If you’ve seen Anushree Reddy’s floral lehengas in delicate colors or Gauri and Nainika’s striking color palate and prints, you’d feel like you’ve stepped into a fairy tale. 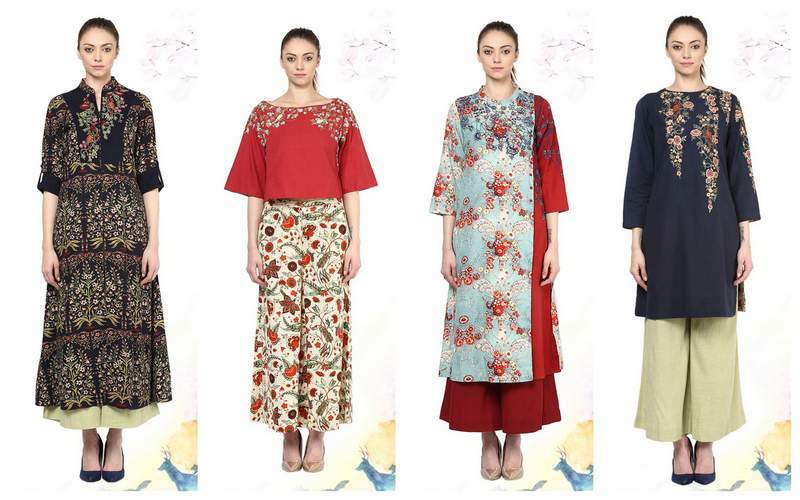 And for those of you who have got the moolah to spend, you can shop this collection, and step into the fairytale – rightly named as the fashion fable from coutureyard.com. Couture Yard was launched by Preeti Reddy and is a holistic platform where fashionistas from all over the world can connect with the best designers across India. 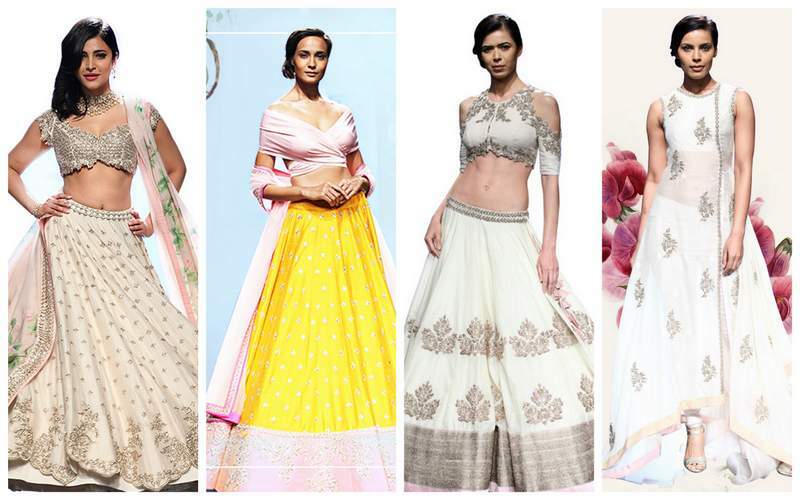 With enchanting colors that are all at the same time pretty, fun, delicate, feminine and striking, Anushree Reddy is on top of many brides’ shopping list. There is something about each of her collections that is really very enchanting. Her signature style and colors are way different from what are considered ‘traditional bridal color’s. And maybe that is what makes them so appealing. Plenty of her works are elegant raw silks, with floral, paisley, sequin and zardosi work. 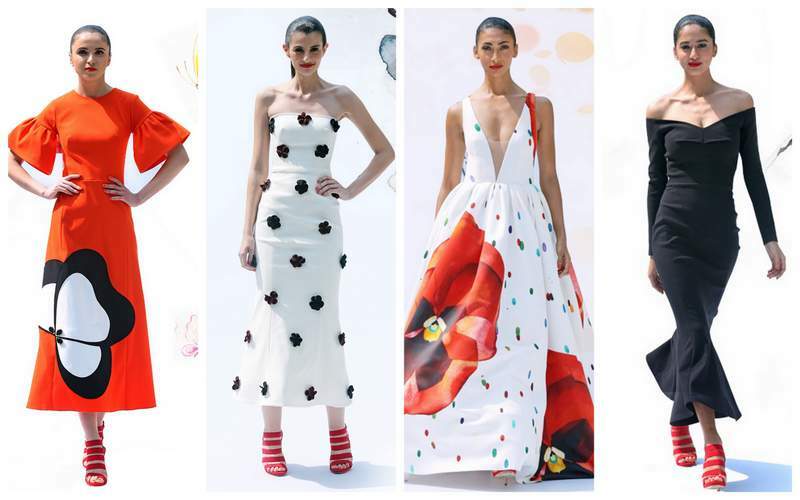 Their collection at Amazon Fashion Week was nothing short of breathtaking. A very cocktail chic collection with bright pansy prints, striking shapes and silhouettes, and very bold colors complemented by soft ruffles. Fresh and unique, you can picture yourself wearing these for a lovely summer cocktail party or a summer beach wedding. Personally I love her designs and have been following her since way before her debut in Lakme Fashion Week. 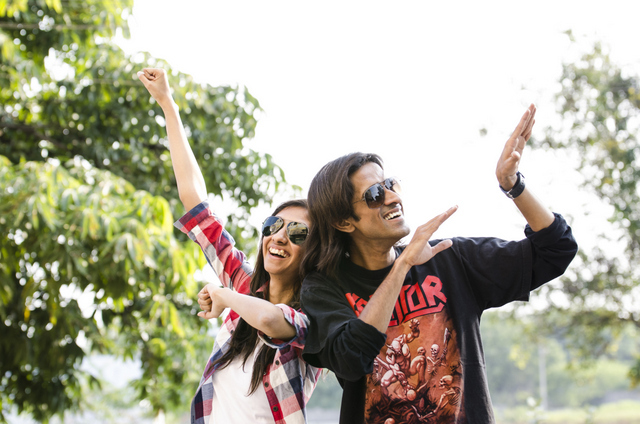 I’ve always felt she was one of the rare talented ones from Hyderabad. With embellished crop tops, dhoti pants and grand chanderi lehengas, it is a perfect blend of sticking to traditional concepts and still experimenting with upcoming fashion trends. There is a strong emphasis on naturally dyed, hand woven textiles, embellished with intricate embroidery. Both casual wear and festive wear are sleek in her signature style. 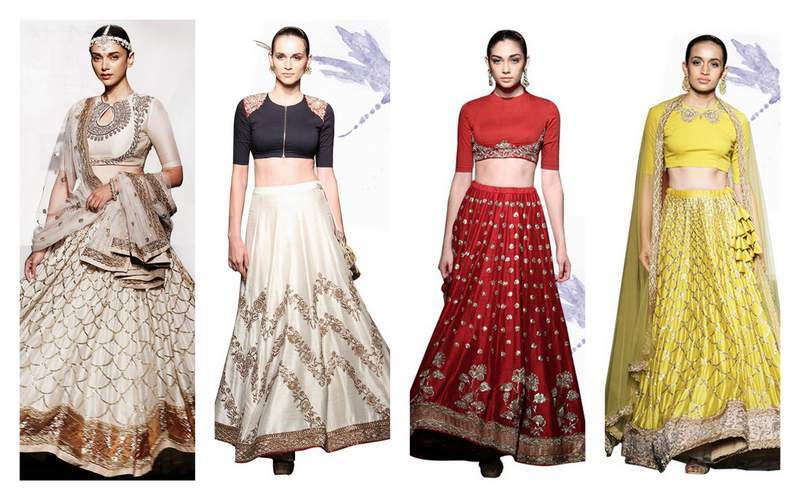 Pretty palazzos and flared crop tops with embellished shoulders, are the best options for dressing up in summers. The entire collection spells comfort and the color palette is so pleasing on the eyes. Gaurang Shah’s designs have always been about trying to revive the dying textile arts of India. 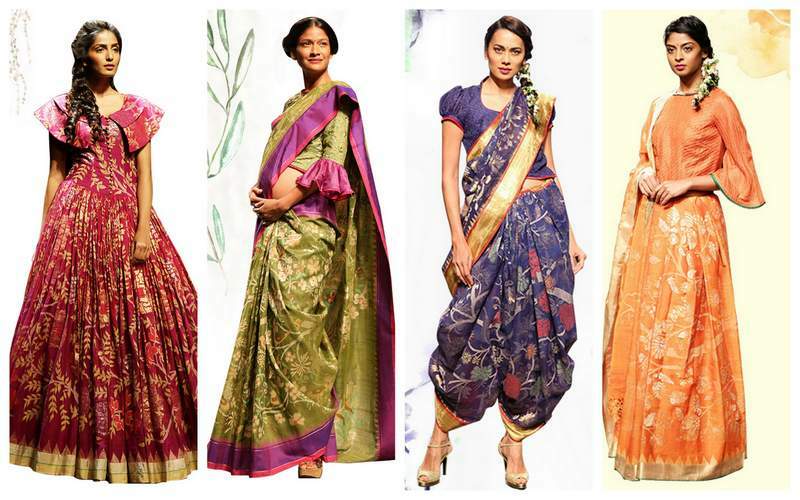 Sarees and gowns that are rich in texture and design make up this collection. From Mughal floral motifs to paithani designs, there’s a combination of elements. I loved Gaurang Shah’s collection the most. With the traditional outfits presented in different styles all the combinations are really impressive.